Preview Dates: Sunday April 15th 1-4PM, Sunday April 22nd 1-4PM, Thursday April 26th 4-6PM, Feel free to walk the property out on your own time during daylight hours. This tract of land consists of 192.7561 according to a recent survey that the seller has provided (see online). This tract will be offered individually and then back together with Tract 2. The farm is comprised mostly rolling terrain with excellent habitat for deer, turkey, quail, etc. The farm also provides good grass pasture for cattle grazing, as well. 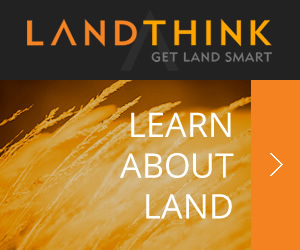 This tract has one water well with solar pump/tank, one windmill/tank and good perimeter fencing. Access is by good all weather gravel road maintained by the county with two entry/exit locations. The property offers good seclusion with lots of timber, thickets, etc. Excellent hunting with the Cimarron River only ½ mile south. Note: Adair county road is the only thing that separates these two tracts. Tract 1 has county road access from the east and south. Directions: from the east entrance of Tract 1 (auction location), continue on CR 480 that will curve around to the entrance of Tract 2, watch for sign. This tract of land consists of 304.2570 according to a recent survey that the seller has provided (see online) which includes 95± acres of accretion. 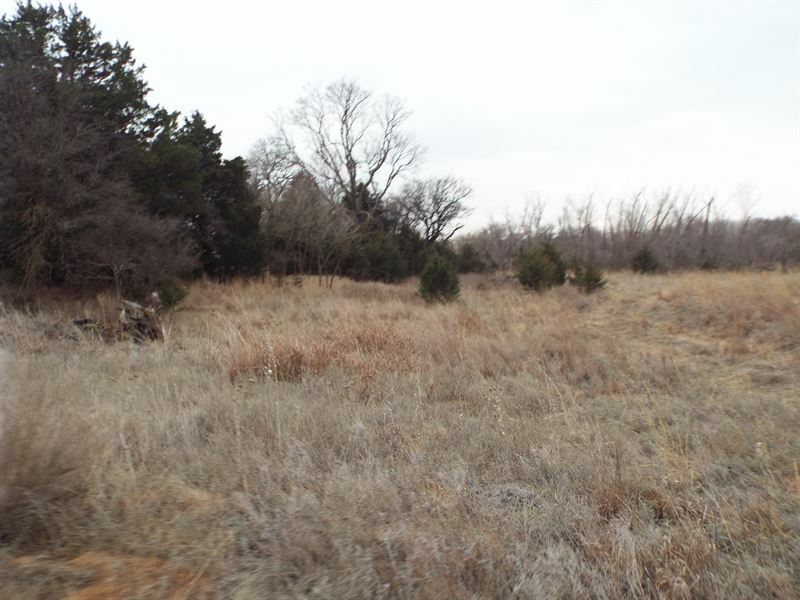 This tract will be offered individually and then back together with Tract 1.The farm provides rolling terrain, heavy timber, grass pasture, river frontage offering excellent habitat for deer, turkey, quail, etc., as well as, good cattle pasture. This tract has 2 windmills/tanks, 1 water well with solar pump/tank, and approx... ½ mile of Cimarron River frontage. There is good perimeter fencing and good access off all weather gravel road maintained by the county. This farm is very secluded offering excellent hunting/recreational opportunities. Auctioneers Note: We are excited to offer this prime hunting/recreational property at live public auction. This property offers everything you've been looking for in a hunting/recreation property with the added bonus of cattle grazing. There is good access, as well as, the Cimarron River.. The Gambill family has enjoyed owning and using this property for many years and hope the new owner will too. They have lanes mowed throughout both tracts for access and hunting. Be sure to view this property, check out the ranch view dates, as the gates are kept locked. For more information contact Troy Lippard or view at will be given at closing. Survey: Seller has provided a recent boundary survey that can be viewed online at Selling surface rights only. Terms/Conditions: 10% of the total purchase price is to be placed in escrow the day of the auction with the balance being due upon delivery of marketable title. All information has been taken from sources believed reliable; however, no guarantee is being made by the auction company or the seller. Buyers should satisfy themselves as to any inspections prior to bidding. Any announcements made the day of the auction supersede all advertising.